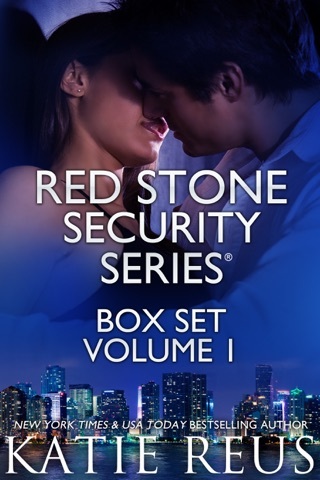 He's a former Marine, her new fake boyfriend, and the only way to escape her dangerous past. Having a child changed everything for Olivia—she vowed to keep her little girl safe from the mistakes of her past. 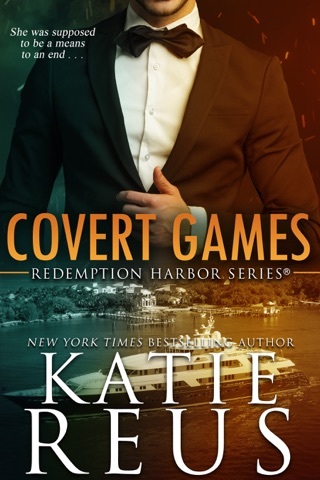 But when the most dangerous person she ever met blackmails her into doing one last heist, the world she’s so carefully built goes into a tailspin. Frantic, she heads to Redemption Harbor in search of help. 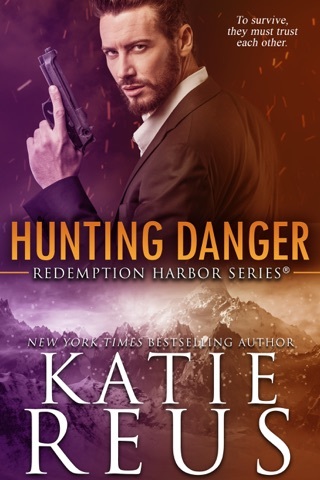 Sparks fly when she meets Savage, a man who will do anything to keep Olivia and her daughter safe. 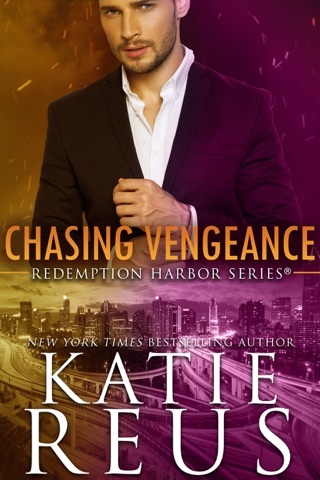 He’ll help her get her life back, but can he handle seeing who she once was? Can they pull it off? Savage poses as her obsessive ex during a daring undercover operation—and soon the line between reality and their cover story becomes blurred. 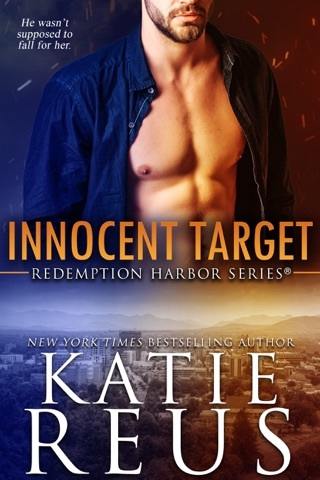 He’ll use every trick he knows to keep the sensual woman alive and out of jail—and in his life. But the clock is ticking and if they can’t find a way to trust each other, no one will make it out alive. 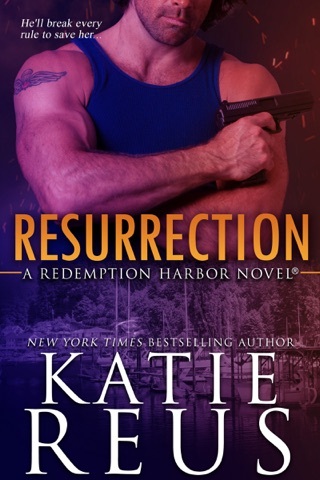 Author note: all books in the Redemption Harbor series can easily be read as individual titles. There are no cliffhangers and each story has an HEA. A guy from here past, and he won't take no, send Olivia and daughter back to Redemption Harbor. Their is only one person who can help its Savage. The tension is tight, for what needs to be done to keep them safe. Oh the other hand the tension has sparks flying for the love between them. 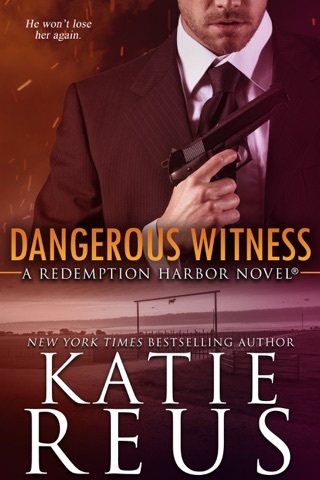 Kathie has once again written a great story, that won't disappoint her readers. Once started you are held to the story till the end. Given ARC by Net Galley for my voluntary review and my honest opinion. 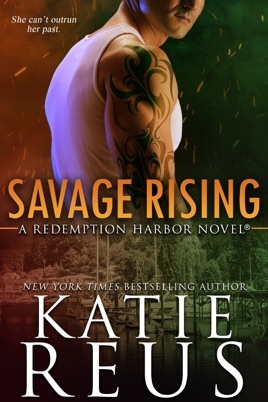 Just finished reading Savage Rising and absolutely loved it. A great story and couldn't put it down until the end. This is book 2, and wow let me start off by saying I claim Savage. 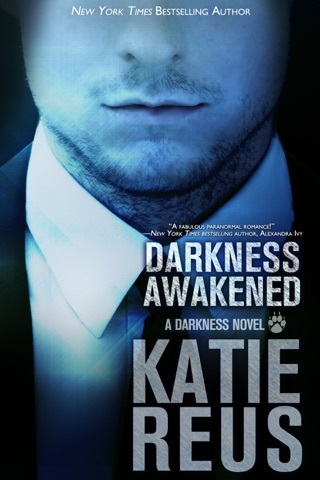 This book gives us everything you'd want in a suspense romance novel. We get the bad guys, the good guys and strong female characters. We met Olivia back in book one and knew there was going to be trouble. Well, she brings it to her friend Skye and her crews door, and everything just moves right along. The action is nonstop and the hotness well it grows and then BOOM! Grab your copy now and get swept up in this really good read.